Bleach is a Japanese shonen manga series written and illustrated by Noriaki Tite Kubo. 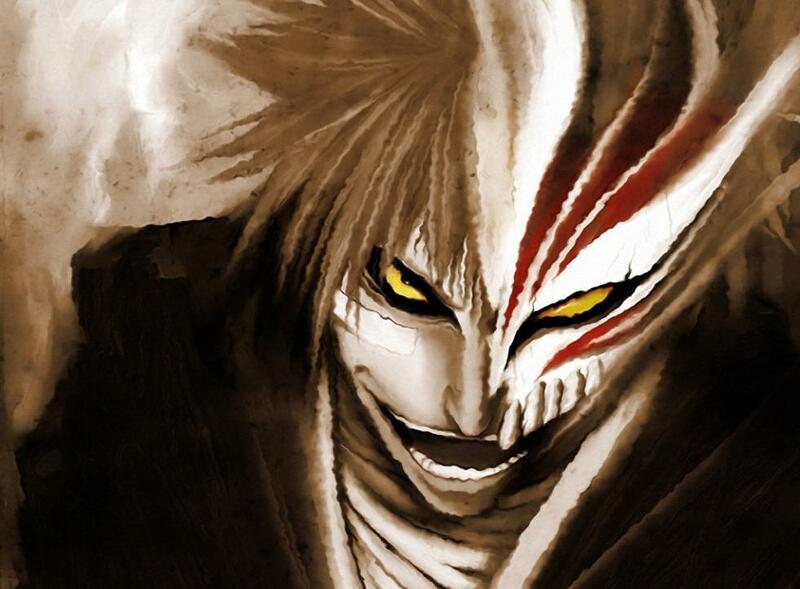 Bleach follows the adventures of Ichigo Kurosaki after he obtains the powers of a Soul Reaper (Shinigami, literally, Death God) a death personification similar to the Grim Reaper, from another Soul Reaper, Rukia Kuchiki. His newfound powers force him to take on the duties of defending humans from evil spirits and guiding departed souls to the afterlife. *** 10 High Quality Image and Special Effects. *** High Quality Sound. *** Full install/uninstall support. This site does not contain serial number, crack, keygen Bleach Screensaver serial number : serial number is the simplest type of crack. A serial number(cdkey,product key,etc) is register the program as you may already know. a crack or keygen may contain harmful software. If you cannot find the exact version you want, just give it a try. for more information read .nfo/.txt/.diz file include in zipped file.